Your microwave can be used for more than just popping popcorn. 1. 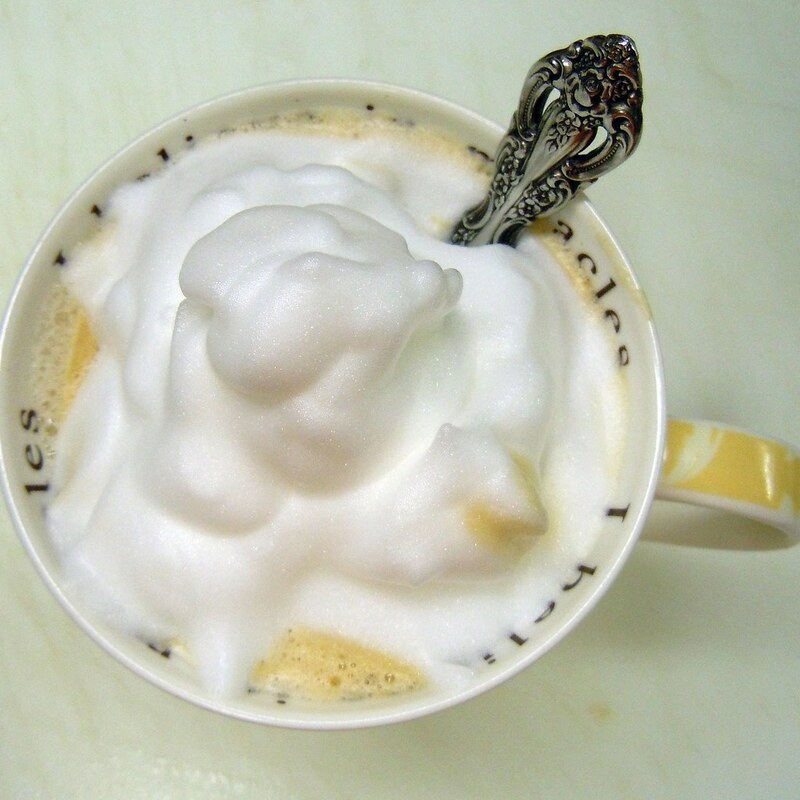 Froth Milk. Tired of waiting in line for your morning latte? Put milk in a container with a (non-metal) lid, shake it, microwave for 30 seconds, remove lid and microwave for another 30 seconds. 2. Sanitize Your Kitchen. 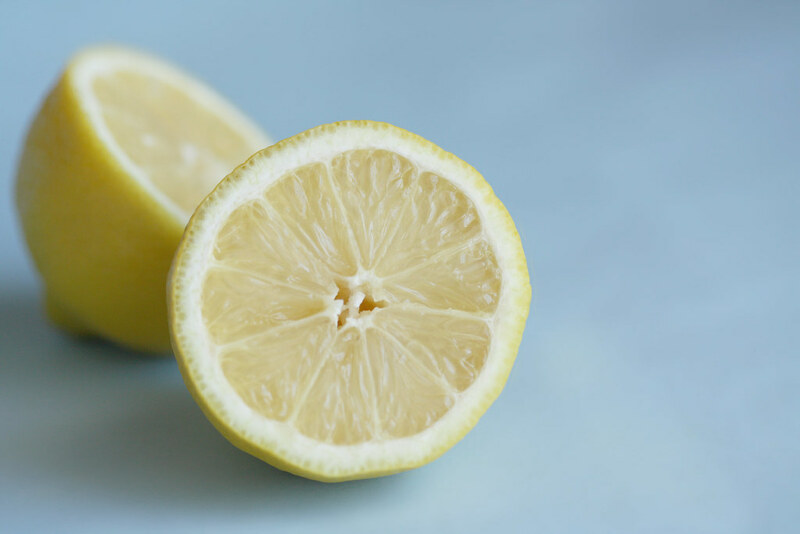 Rub plastic cutting boards with a slice of lemon or moisten a sponge, and zap for 30 seconds to a minute. 3. Make Potato Chips. 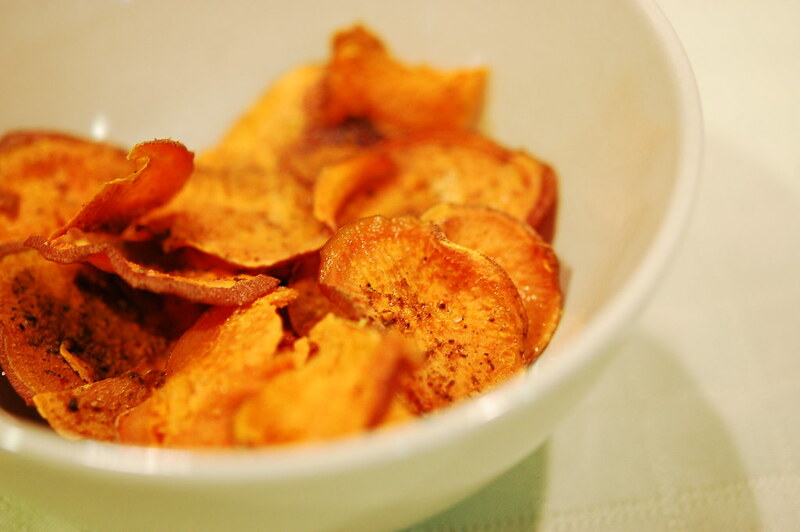 Thinly slice potatoes (or sweet potatoes), and add a little olive oil and salt. Microwave on 60% power for about 10 minutes. 4. Soften Brown Sugar. Place some damp paper towels on the rock-hard brown sugar, and microwave in 30-second increments. 5. 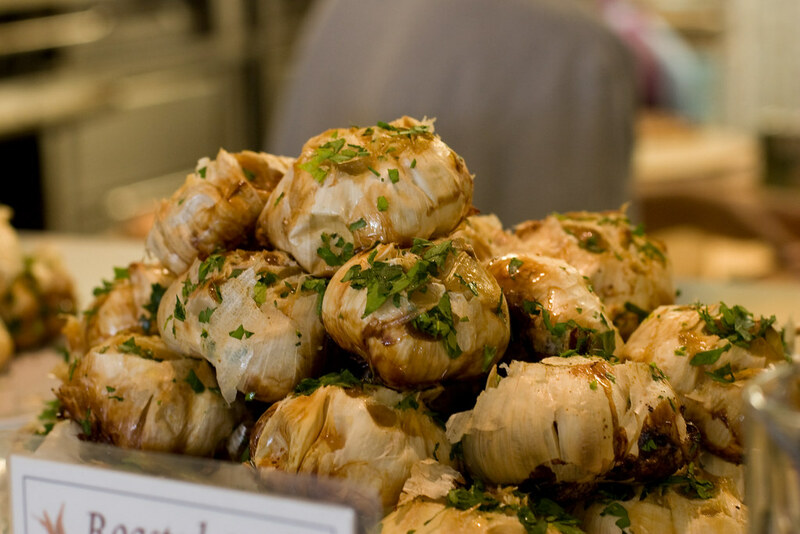 Roast Garlic. Slice off the top of the bulb, and place in a deep bowl. Add some salt and pepper, drizzle with a little olive oil, and put 2 tablespoons of water in the bottom of the dish. Cover with plastic wrap, and cook for about 7 minutes. 6. 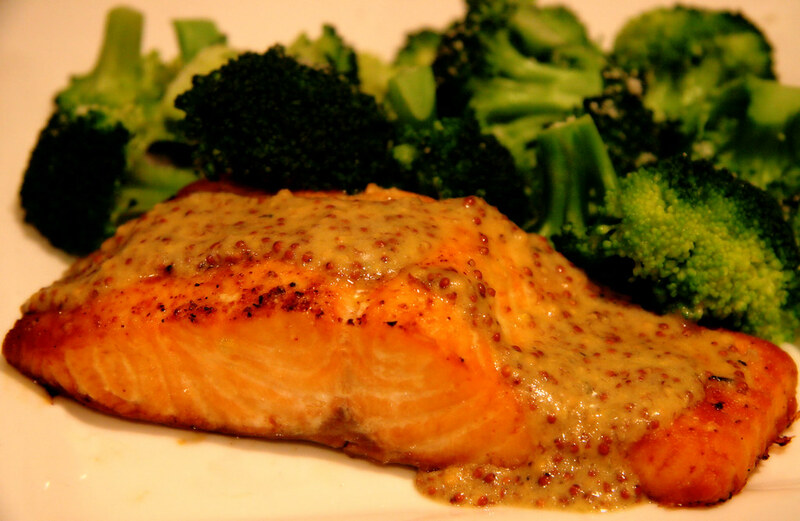 Cook Salmon. Put fillets, skin down, on a plate, brush with oil, and add garlic, salt and pepper. Cover and microwave between 1 to 2 minutes, until fish is cooked through.